Our 2010 has a powerful and complex nose of exotic fruit and white flower, a rich and lovely mouth with remarkable finesse. We are pleased to be able to produce such a pleasant wine each year. 2011 possess a distinctive nose of white fruits and apricot. Dense and very refine. Drink on any occasion. 2012 is a wine of great aromatic intensity with a nice acidity that gives freshness. 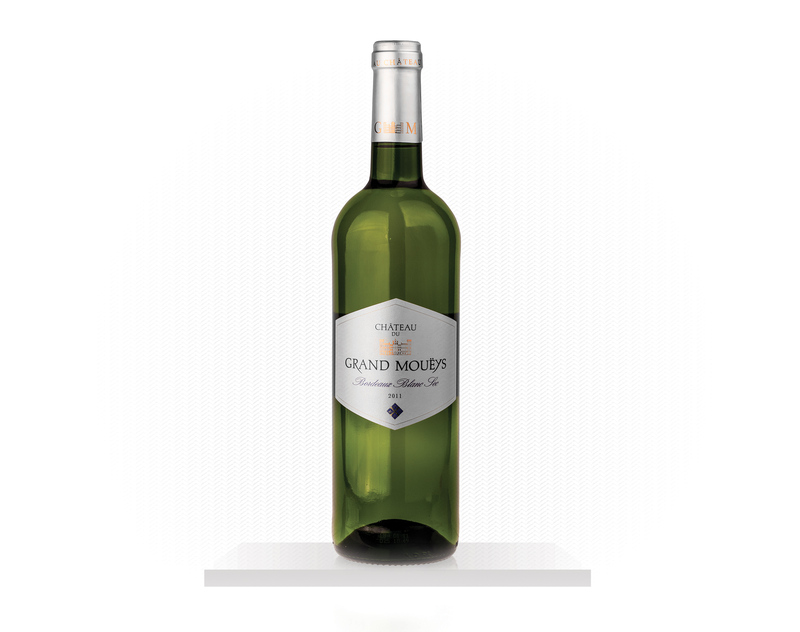 Wide and round, this wine will be your friend for an aperitif or to pair with seafood.